Home » Blog » How Can Retirees on a Fixed Budget Afford the Activity & Recreation Center? The Normal Activity and Recreation Center (ARC) offers incredible services for seniors, as explained by Communications Coordinator, Sammi Oleson in last week's episode of Retirement & Financial Focus. Some may wonder if they can afford all that the ARC has to offer. With such incredibly robust programming and so many activities, recreational events, meals, wellness clinics and of course, educational opportunities, it would be an easy conclusion that it would be a major expense, that most retirees cannot squeeze into their budget. Inexplicably, the ARC is not only extremely affordable, but taking advantage of the center can actually be such a valuable resource that it allows retirees to stretch their budget further! Every month, the Retirement & Financial Focus show features a new, expert guest, covering a topic relating to retirement and financial matters. This week, we have Samantha Oleson covering the financial cost and benefit of the ARC. 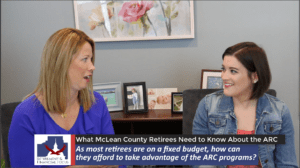 All month long, Sammi has been a passionate guest, sharing with host, Krista McBeath on the topic of “What McLean County Retirees Need to Know About the ARC”. Please enjoy this final episode. As Sammi related in the video session, the Activity and Recreation Center is a resource for seniors in every socioeconomic class. Sponsorhip by the Normal Township allows them to keep the annual cost of membership at a ridiculously low price of $30 for a single member and $50 for a couple. And going a step further, they also are willing to offer a hardship waiver to those who meet annual income requirements. This ensures that no McLean County senior is priced out of the chance for opportunities to socialize, stimulate the mind, strengthen the body, eat a balanced meal, or receive the assistance services they need to live a fulfilling life in their later years. While some programs like the exercise classes, art workshops, certain group classes, and bus trips have a minimal cost associated with them, most activities that ARC offers are free. Beyond the low subsidized cost, the ARC members also benefit from an assortment of volunteers and representatives from local organizations who contribute to bring additional value. These individuals and organizations provide free classes and programming on topics related to finances or technology. Many of these sessions are geared to have a very positive impact on a retiree's financial position. This is certainly an area of Krista's expertise and she's enthusiastically agreed to be a financial education presenter for the ARC. This is an area where ARC's mission is aligned perfectly with Krista McBeath. With a specialty in retirement planning, Krista is also the Bloomington Normal chapter president for the American Financial Education Alliance, a non-profit for financial wellness. Her first Activity & Recreation Center Seminar will be held at 10:30 on October 25th, explaining Retirement Income Planning. 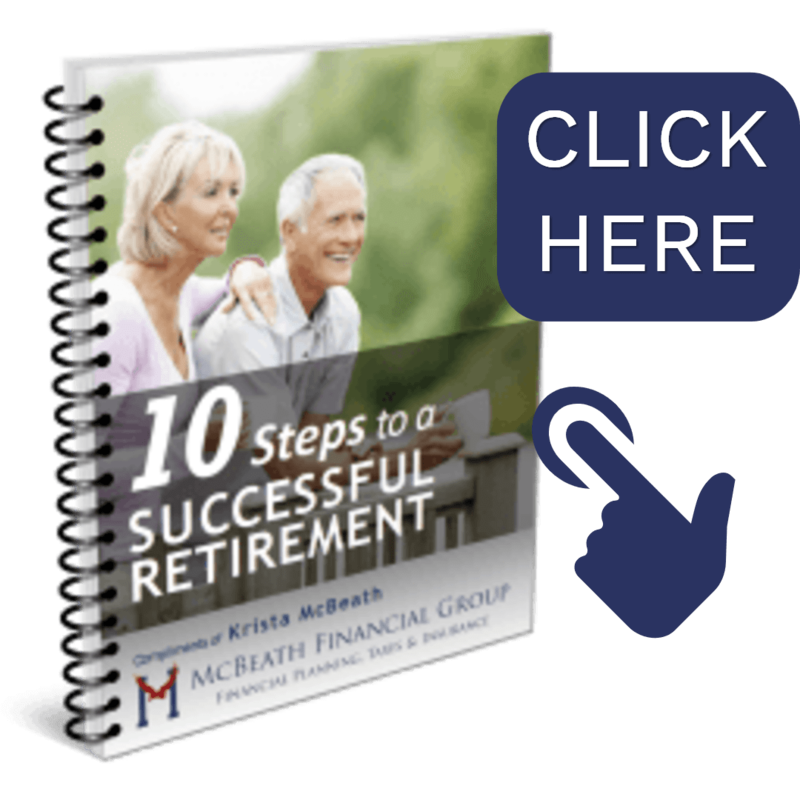 Click here to learn the information she'll share that may be crucial to a secure retirement! 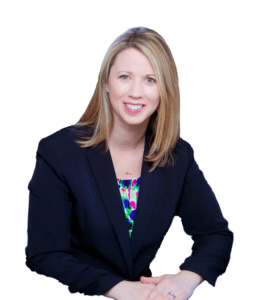 Krista McBeath is the founder and president of McBeath Financial Group in Normal IL. The firm covers all areas of financial management, from investment wealth management and retirement planning to risk management, strategic income planning and estate conservation solutions. To schedule a complimentary financial appointment call 309-808-2224 or e-mail [email protected].